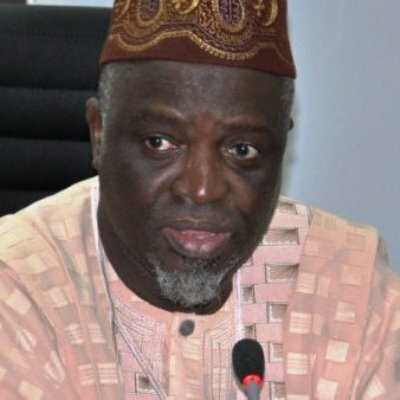 The Executive Secretary of NUC, Prof. Abubakar Rasheed made this known at a two-day National Summit on Private Universities on Monday in Abuja. He noted that although there were many private universities in the country, most of them were still unable to fulfil their admission quotas as they admitted barely 6 per cent of the total university admissions in the country per session. “The summit aims at supporting the Nigerian government’s effort at developing academic, institutional and executive capacities within the higher education sub sector. It will also enable it compete effectively and be relevant in an increasingly knowledge-driven world economy,” he said.